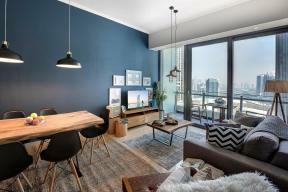 Are you looking to buy an apartment in Dubai? If so, you’ve come to the right place! 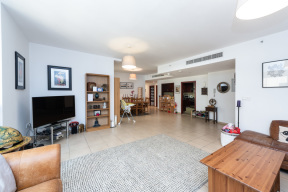 At Espace Real Estate, we pride ourselves on knowing everything there is to know about the thriving Dubai property market, and we’re confident we can find you the perfect pad. There’s a raft of incredible apartments to buy in Dubai, so why not let us guide you on your search and show you around this beautiful part of the world? 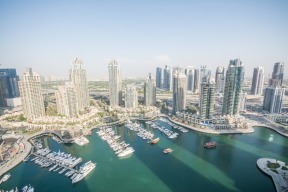 Dubai attracts a wide range of buyers, and there’s a diverse selection of apartments on offer. If you’re hoping to buy an apartment in Dubai, you’ll be spoiled for choice. 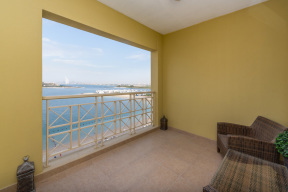 Living in Dubai affords you the chance to enjoy the high life, with spectacular city and gulf views, fantastic facilities and amenities, and luxurious touches provided as standard. At Espace Real Estate, we have expertise in sourcing standout properties and matching clients with apartments that tick every box on the wish list. 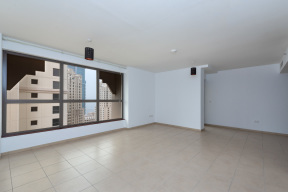 Whether you’re searching for a smart pad amid the hustle and bustle of Downtown, or you’re looking for a secluded suburban retreat with views of Dubai Marina, we can help you find the home of your dreams. If you’re looking to buy apartments in Dubai, you can trust us to show you the most outstanding options out there. From unique studios to spacious, family-friendly 3 beds with all the mod cons, we’ve got something special for every buyer. Our team has extensive knowledge of the city, and over the years, we have established strong bonds with the leading developers. 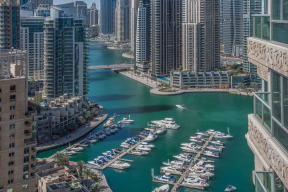 We are proud to have access to the latest projects, as well as highly sought-after apartments in the established hotspots of Dubai Marina and Palm Jumeirah. If you’re on the hunt for a new home, our agents will be there every step of the way to make buying your ideal Dubai apartment a doddle. 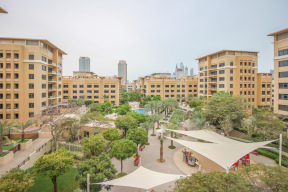 If you’re keen to learn more about our selection of stunning apartments or you’re on the lookout for new apartments available to buy in Dubai, why not get in touch with us today? 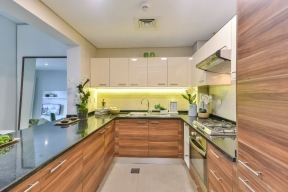 We have access to established developments, as well as brand new homes that will take your breath away. Contact Espace Real Estate now, and we’ll help you get started on your search for your dream Dubai home.